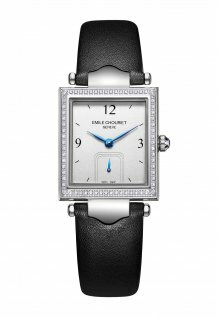 Emile Chouriet's newest launch accompanies a woman's every moment. Mr. Right breaks the routine with a clean-cut square case that responds to the stepped square area around the small second hand, reflecting the willful nature of the watch. 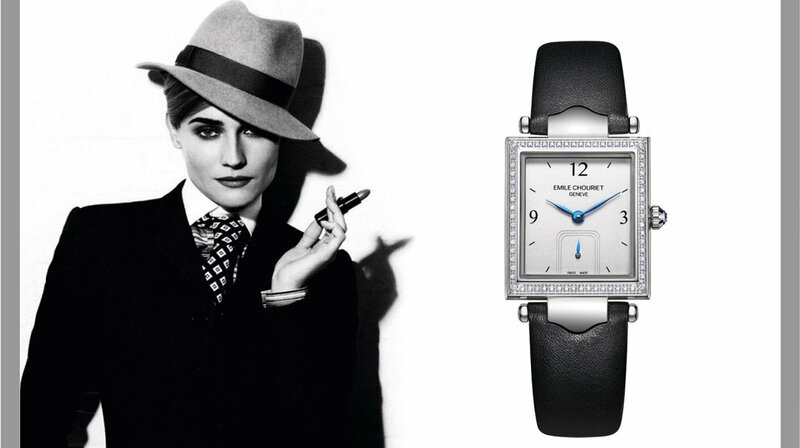 The confidence of modern women is channeled through the fingertips of the watchmaker. An ingeniously designed wing-patterned lug connects to a textured leather strap that is paired with a man-made zircon-inlayed square buckle that sparkles with feminine elegance and charm. The sides of the 24 x 27mm case, water resistant to 30 meters, feature an innovative fluted design. 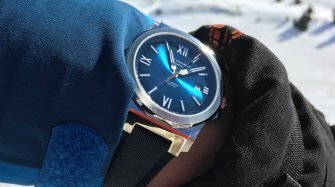 The upper and lower layers of the watch case are sandblasted and polished to create a rich sense of depth. 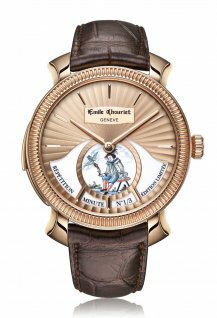 The watchmaker’s rigorous attention to detail undoubtedly increases the difficulty of watchmaking while also enhancing the visual aesthetic of the watch. 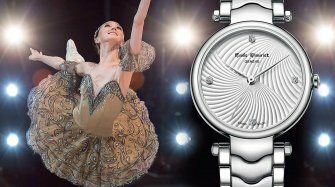 Mr Right is available in three versions: in stainless steel, with or without diamonds on the bezel, and in stainless steel and rose gold bezel. 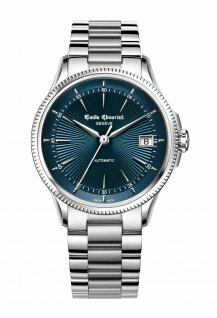 The watches are equipped with a quartz movement displaying the hours and minutes in the center and the seconds in a sub-dial at 6 o'clock. A black leather strap, with needle buckle, complements the watch.